Above all, what skill do you think a leader should master? I’ll let you guess. Any idea? No? Cue crickets chirping… Alright, alright — your silence is killing me so I’ll just tell you. Creativity. 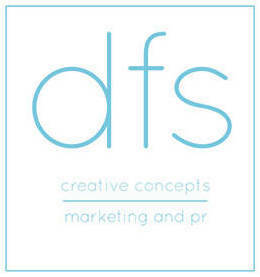 (Hence: dfs CREATIVE concepts.) Creativity is a powerful skill which needs to be cultivated and coddled by leaders. Creativity needs to bloom like a bright yellow sunflower on a hot summer’s day — or, in DFSCC’s case, blossom like a bubble-gum pink rose outside of our office steps.